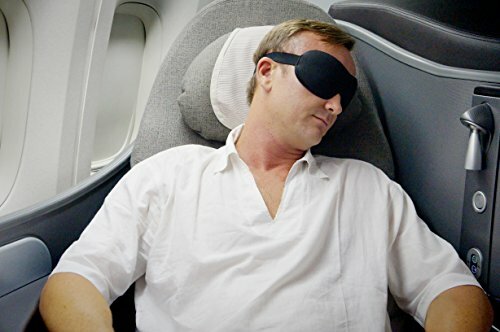 An eye mask that guides executives to better, deeper sleep by creating a completely dark environment, even in daylight. Embrace the darkness at night to wake up refreshed. This mask improves disrupted circadian rhythm, featuring a contoured design which avoids pressure on the eyes. With a discreet lightweight form, it is perfectly designed for travel during your next business trip. We’ve all experienced a bad night’s sleep, start your next meeting at work better with a better-quality sleep with Nidra. Its discreet design and lightweight allow to be used during your next business trip, during your yoga session or even in the office before an important negotiation. Wake up energized and refreshed!